Dali...Meet the master of the surreal. The tales of surrealist master Salvador Dali's life are as long as the handlebar mustache that shot from his face in Dali's many portraits. Avant-garde. Genius. Grandiose. Flat-out strange. As Dalí himself said, "There is only one difference between a madman and me. The madman thinks he is sane. I know I am mad." 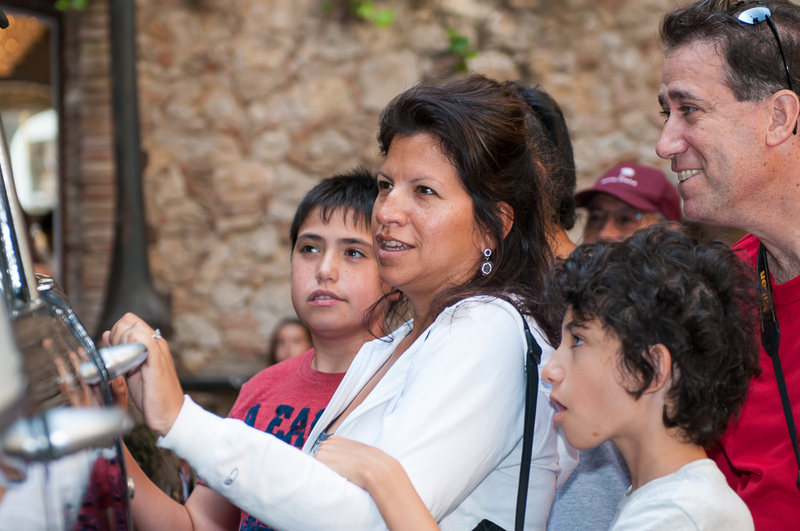 To experience Dalí is, in many ways, to experience the artistic heartbeat of Catalonia. His unconventional art reflects a Catalan hunger to push the boundaries of imagination. As a result, Dalí and his fellow Catalan painters and architects have produced some of the most recognizable bodies of work in the world. Nowhere else in the world can you live and breathe Dalí like you can in Figueres, his birthplace, and Port Lligat, the remote Costa Brava village where he spent many years with his wife Gala. Our private shore excursion to Dalí's museum and home vault you straight into the eccentric painter's life. 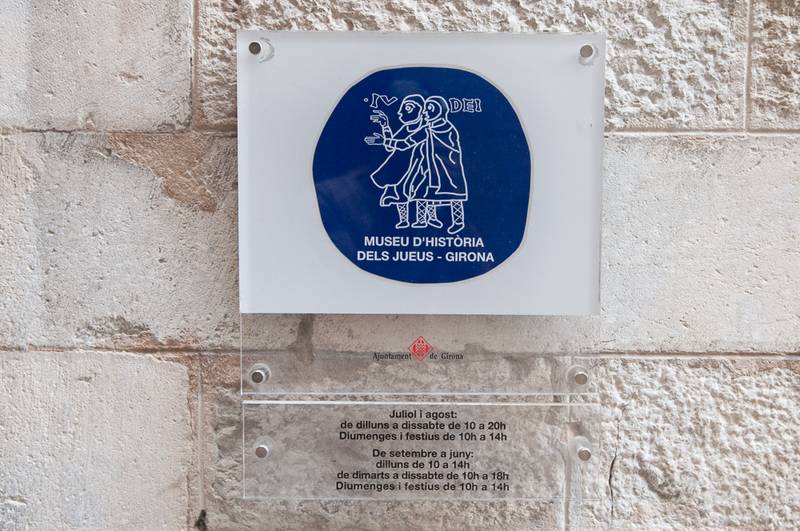 Salvador Dalí was born in 1904 in Figueres, the city in which his self-designed museum and theater now stands. At the age of 15, Dalí held his first public exhibition. He enrolled in art school in Madrid when he was 18. Four years later, after building a reputation as a talented eccentric, he was kicked out of school. He visited Paris in 1926, eventually encountering and joining the Surrealist movement. Over the next twenty years, he gained the respect of fellow Spanish painters Picasso and Mirò. He completed his famous painting of melting clocks, The Persistence of Memory, in 1931. He married his wife Gala in 1934. Never one to conform to social, artistic or political rules, Dalì made many an enemy during his career. His desire to maintain his own ideologies, regardless of the ideologies of the Surrealist movement, led to a 1934 meeting of Surrealist leaders in which they formally excommunicated him from the group. His fame, however, grew across Europe and into the United States. Artists across many genres, including pop painter Andy Warhol, credited as inspiration the works of Dalì. The Catalan painter died of heart failure in 1989 at the age of 84. 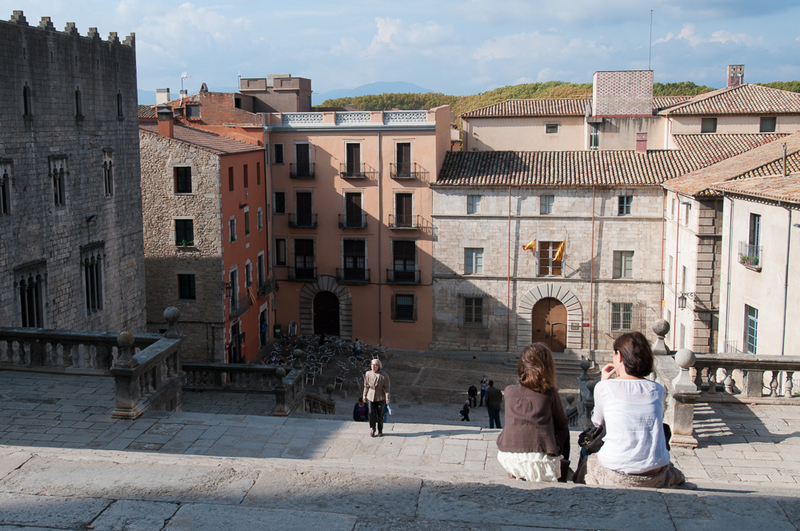 Our private shore excursions to Dalí country begin with an approximately two-hour trip from Barcelona to Figueres, where you'll walk the ever-interesting halls of the Dalí Theatre-Museum. The museum houses Dalí's many creative manifestations: furniture, mechanical contraptions, sculptures and paintings. 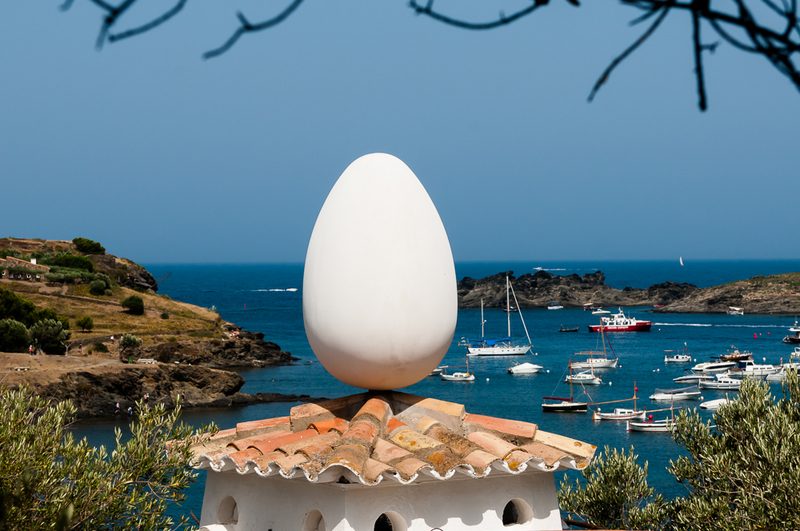 Dalí's home is located in Port Lligat, a sleepy fishing village on a peninsula that juts out into the sea. 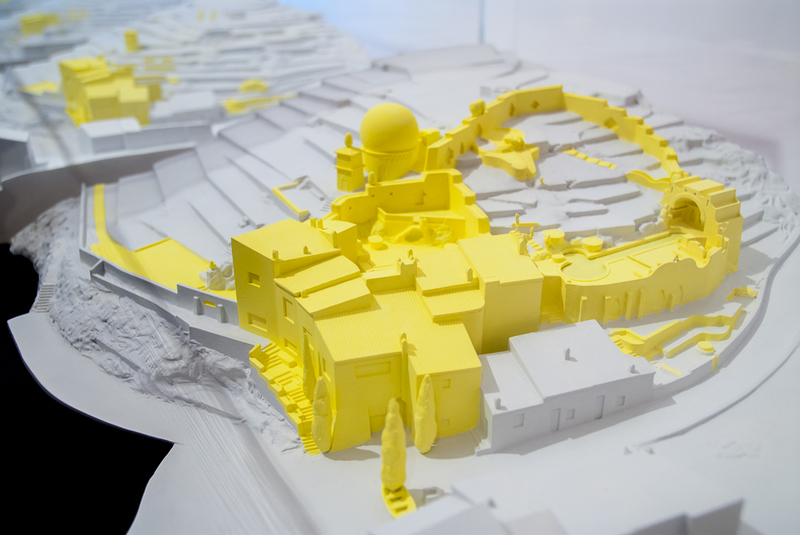 The Catalonian artist's house is a collection of structures he built, extended and modified into his and Gala's home. The many rooms of the Dali home each play a role in telling the narrative of the mustachioed master. Both Figueres and Port Lligat locations are like couplets of a wonderful, intriguing poem; full of mystery, full of life and absent of the mundane. -Dalí's much-ballyhooed mustache wasn't a Dalí original. The famous facial hair was inspired by Diego Velazquez, considered the father of Spanish painters. 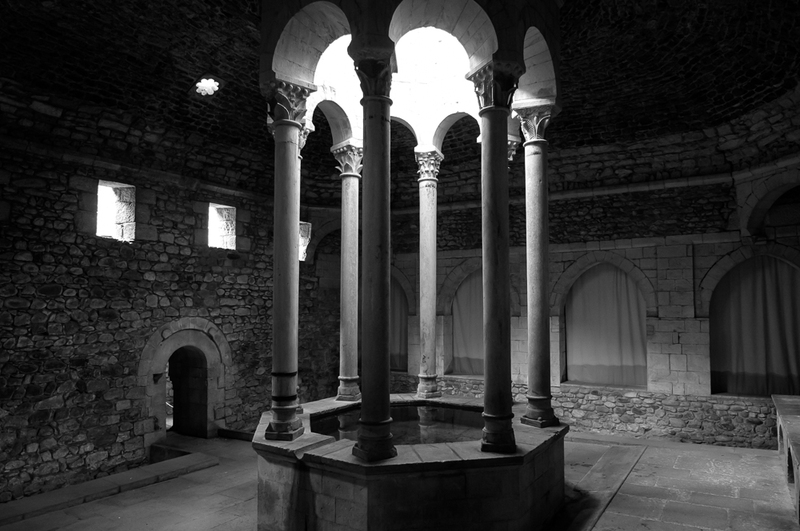 -Dalí's tomb is located in the Figueres museum. -The painter's full name is Salvador Domingo Felipe Jacinto Dalí i Domènech, 1st Marqués de Dalí de Pubo. -Following his death, Dalí's estate was estimated to be worth $87 million dollars. -He once owned a pet ocelot. -Salvador and his wife Gala lived in the United States from 1940-1948 to escape the dangers of World War II. -In one of his stranger moments, Dalí donned a deep-sea diving suit before speaking to a crowd at a surrealist expo in London. 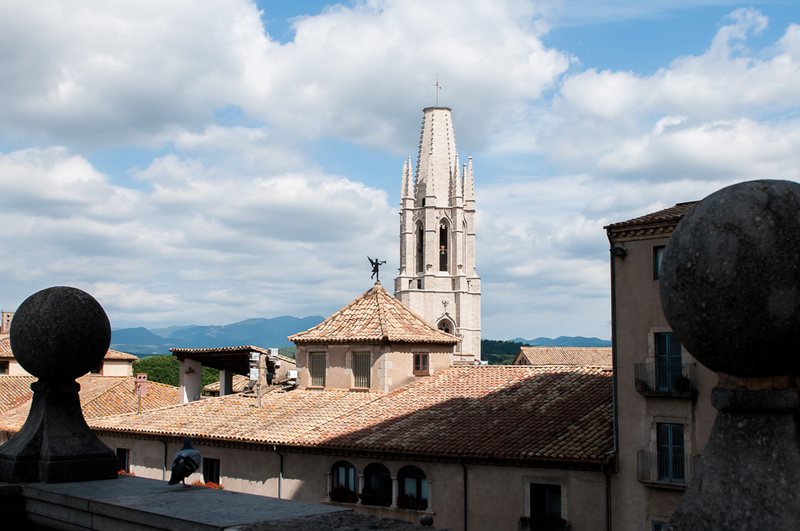 Girona Spend half a day in the wild, wonderful world of Dalì, and then head one hour south to explore the winding corridors of Girona's Jewish Quarter, known as The Call, and its Medieval Quarter. 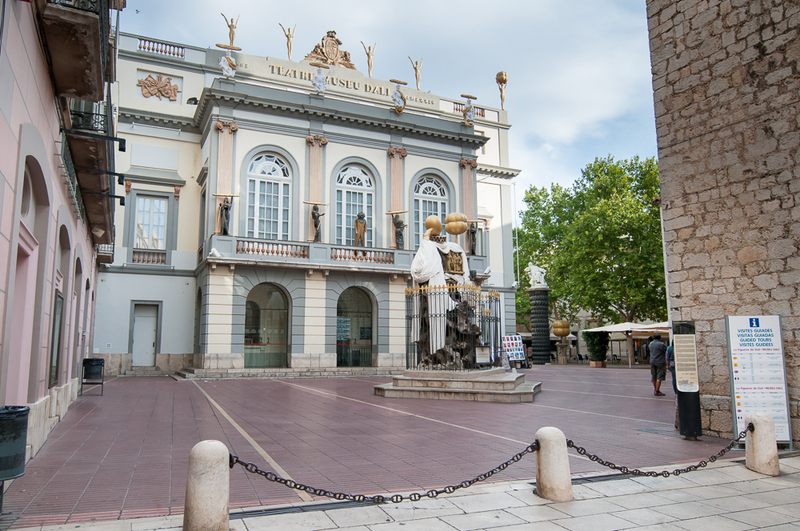 The city of Figueres is home to the Dalí Theatre-Museum, designed by Dalí himself. Massive eggs line the edge of the museum's roof, the first indication that you are dealing with an artist who had a flair for the absurd yet fascinating. With your sense alight in curiosity, we'll stop for a delicious local lunch before experiencing Dalí's home in Port Lligat. 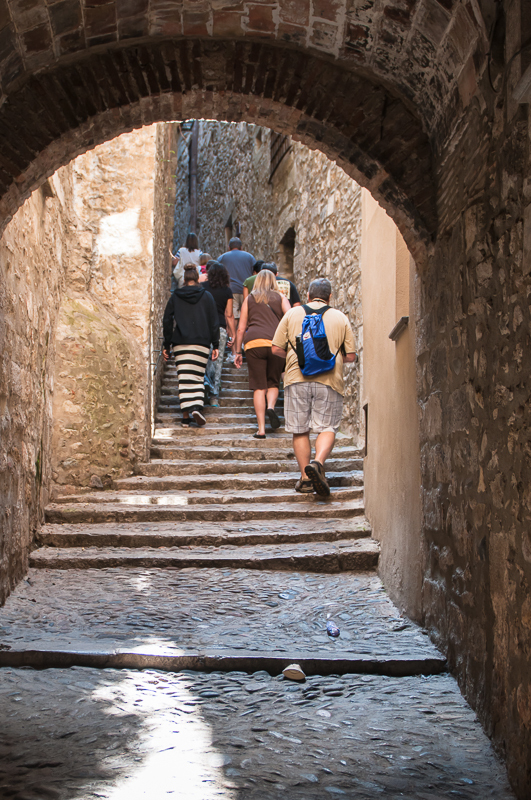 There you'll find a delightful maze of hallways and rooms that lead you further into Dalí's fascinating mind. 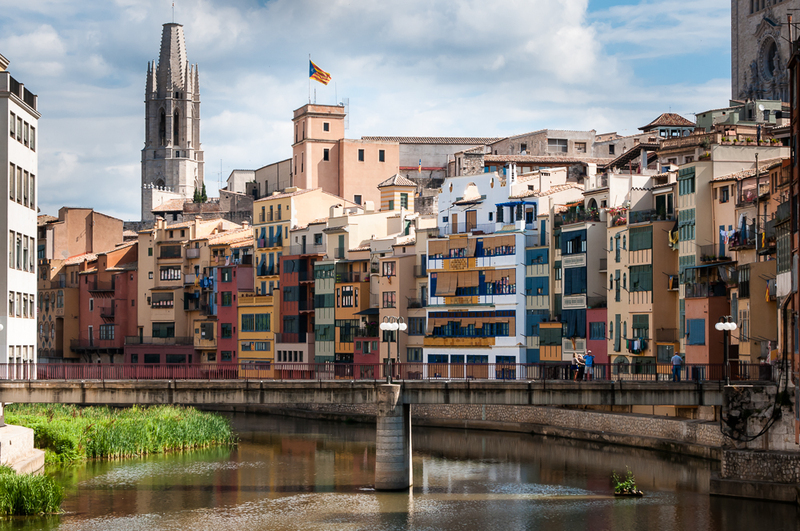 We cap the day with a relaxing journey back to Barcelona. 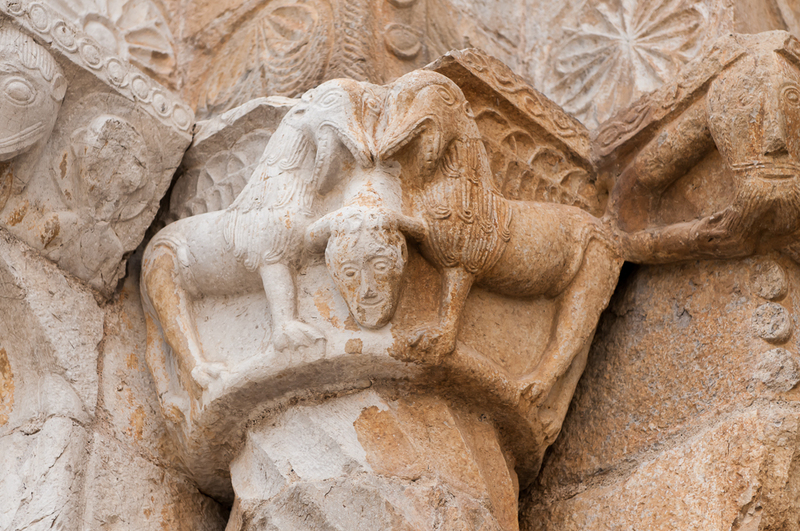 Dali's Theatre-Museum and his Port Lligat home are two of northern Catalonia's cultural treasures. 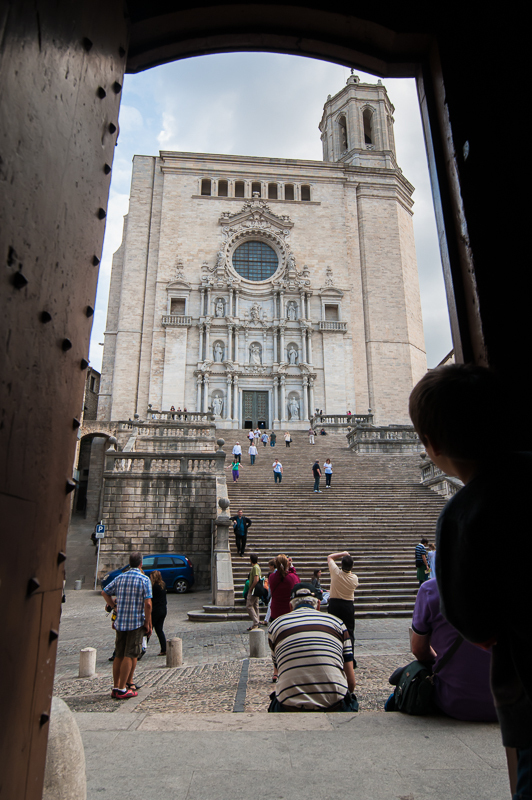 Stick with Dali, or enhance your experience with a mix-and-match private shore excursion to Girona. Take a look below for more details about trip combinations, pricing and booking. 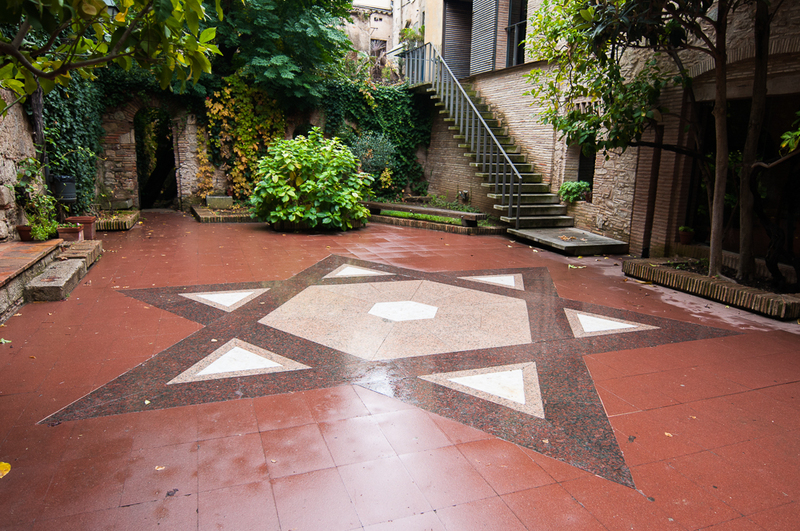 Note the coffee mug flower pot and the egg located in one of the many courtyards in Salvador and Gala Dali’s Costa Brava home. 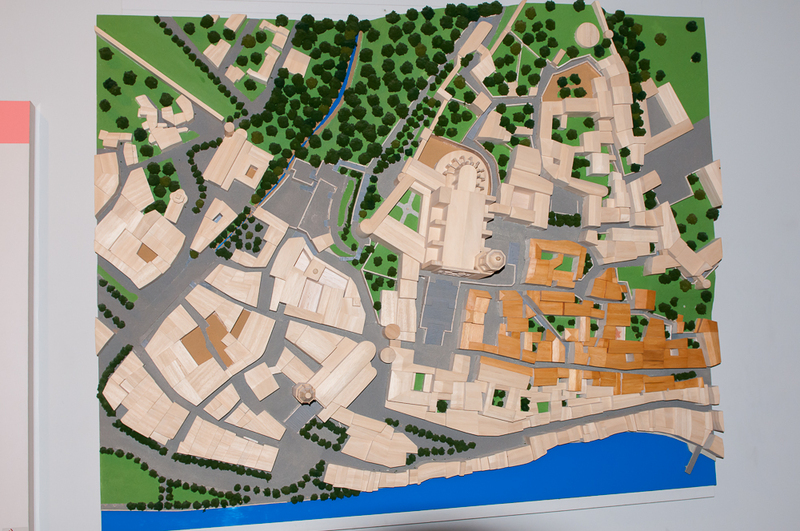 10:00 Meet Dali, welcome to Figueres. Enter the world of Salvador Dali, explore his Theatre-Museum and learn about his works, life and influences. 12:00 Onward to the Costa Brava town where Salvador Dali and his wife Gala lived, worked and played. 13:15 Time for a relaxing lunch before entering the home of Dali. 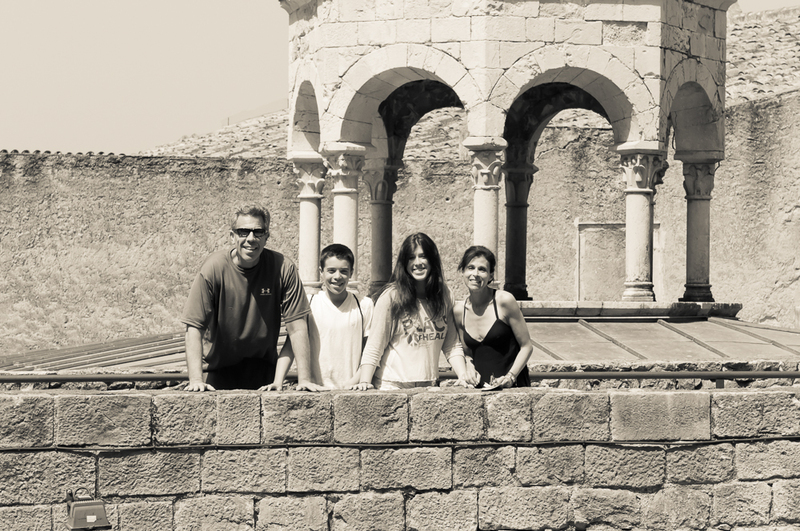 15:00 After lunch and a short drive, we will arrive to Dali´s home. Prepare to enter the artist's most personal and private space. 16:30 Head back to Barcelona. Relax in the comfort of your private vehicle. It's ok to catch up on a little sleep...we won't mind! 18:30-19:00 Welcome back to Barcelona and an end to a great day. 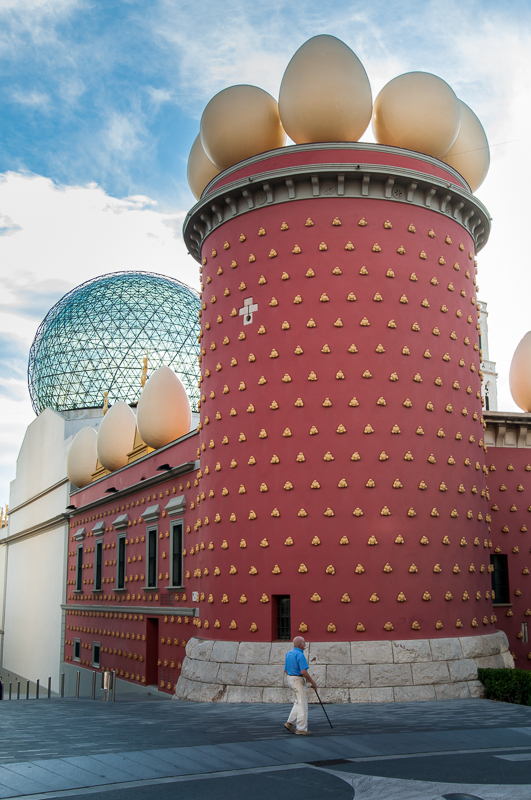 Entrance Fees for Dali Theater-Museum and Costa Brava Home are included. 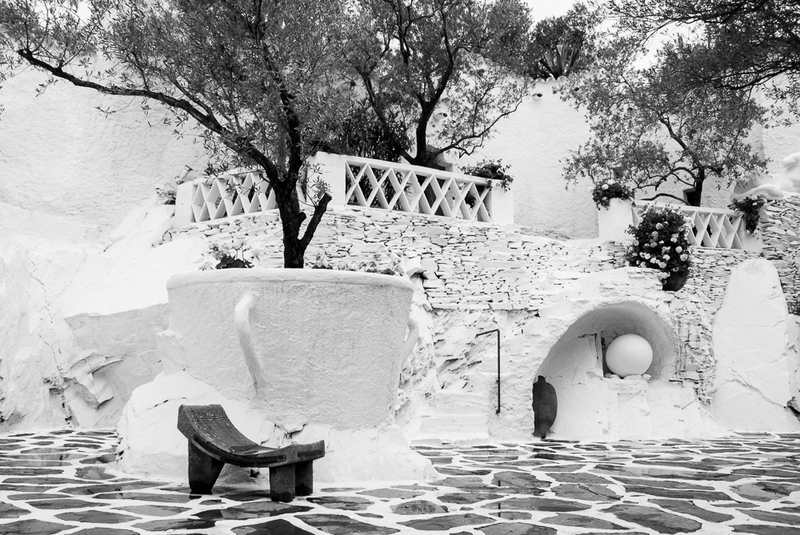 Book Now Click here to begin the booking process for yor private Dali day tour. 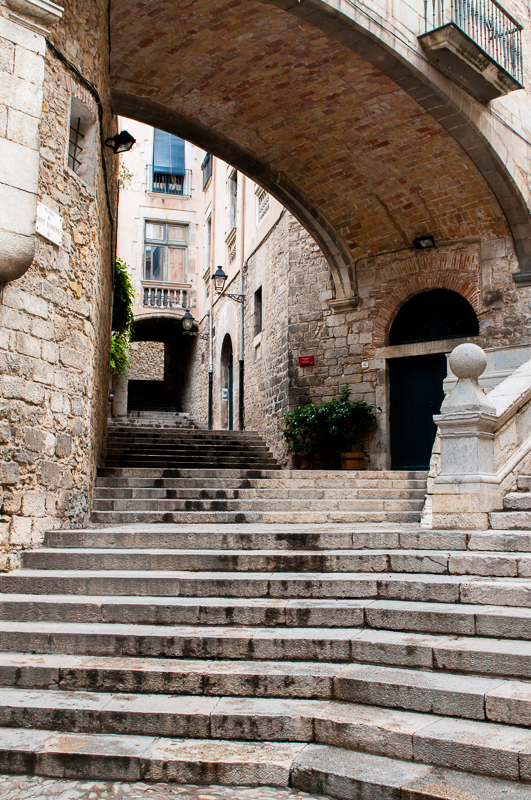 Book Now Click here to begin the booking process for yor private Girona & Dali day tour.